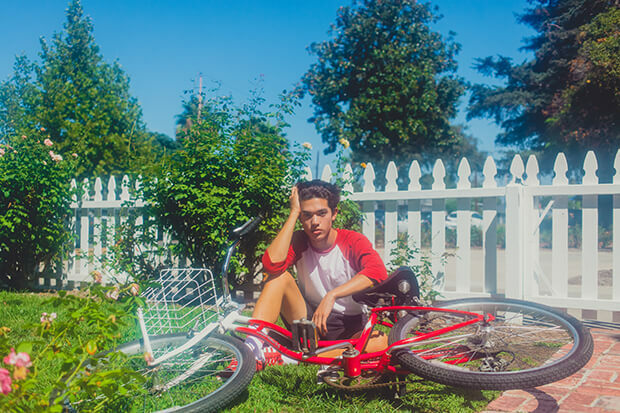 One To Watch: Conan Gray Makes His Major Label Debut With "Generation Why"
Conan Gray caught lightning in a bottle with “Idle Town” in 2017. A self-produced tribute to the Texas teenager’s sleepy hometown, the bedroom-pop anthem soon went viral — racking up 14 million streams on Spotify and 10 million YouTube views. Those kind of numbers were always going to get the music industry’s attention and he inked a deal with Republic Records earlier this year. The 19-year-old’s major label debut single, “Generation Why,” arrived on Friday and it doesn’t stray too far from the winning formula he concocted himself. While Dan Nigro helps out with production, the DIY haziness of his viral hit has been maintained. “Generation Why” is a deceptively sharp response to all the scorn heaped upon millennials. “We are the helpless, selfish, one of a kind millennium kids that all wanna die,” he sings with an equal measure of sarcasm and defiance on the chorus. “Walking in the street with no light inside our eyes.” If this is any indication, Conan is definitely One To Watch. Check out the first taste of his upcoming Sunset Season EP below.